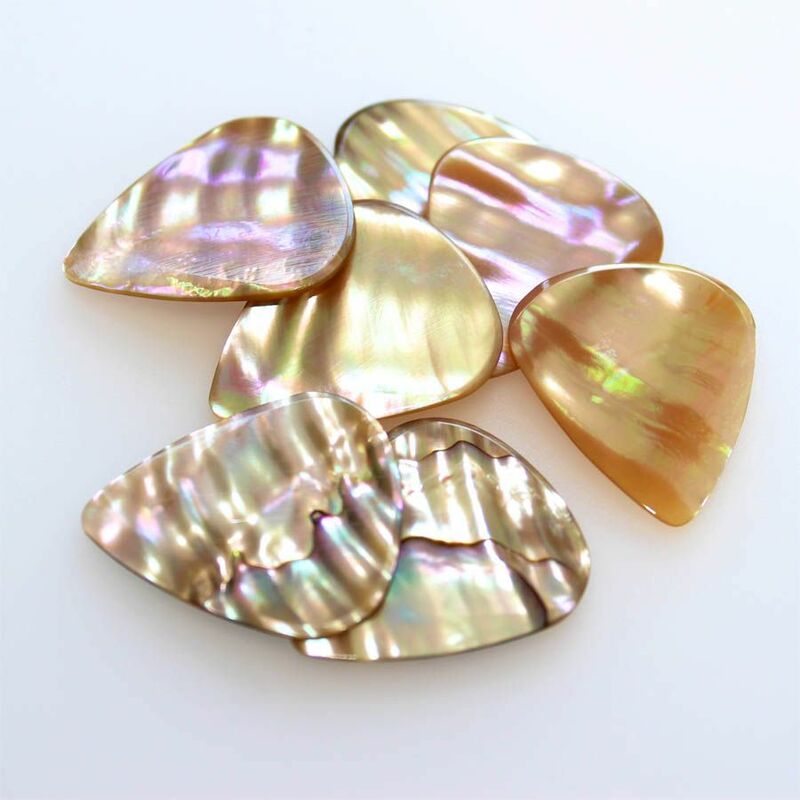 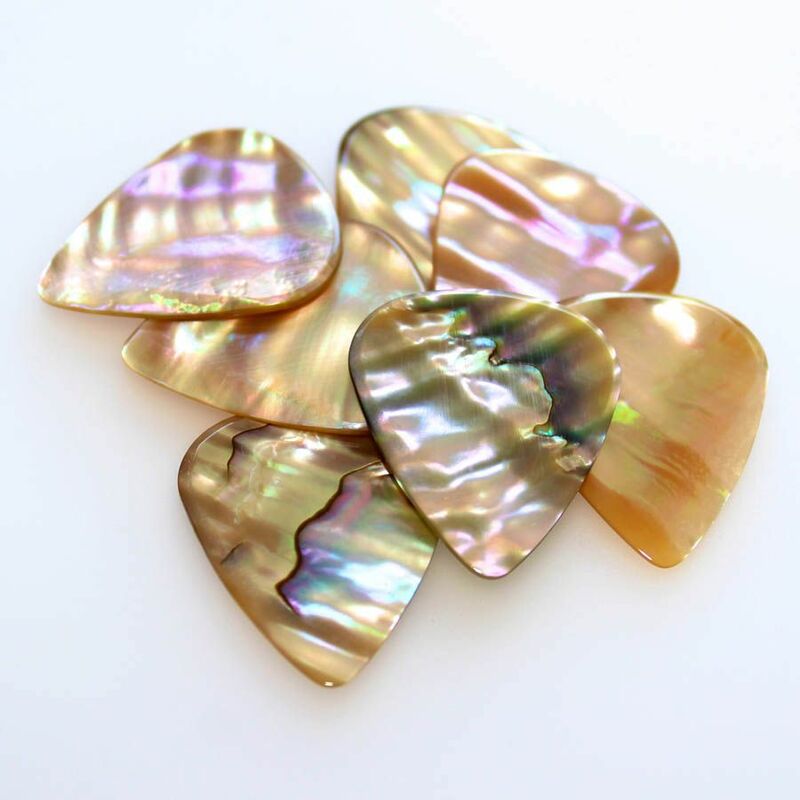 We recommend Abalone Tones for light precise picking on Arch Top Jazz Guitar. Abalone shell is hard and thus will brighten the tone of most guitars. 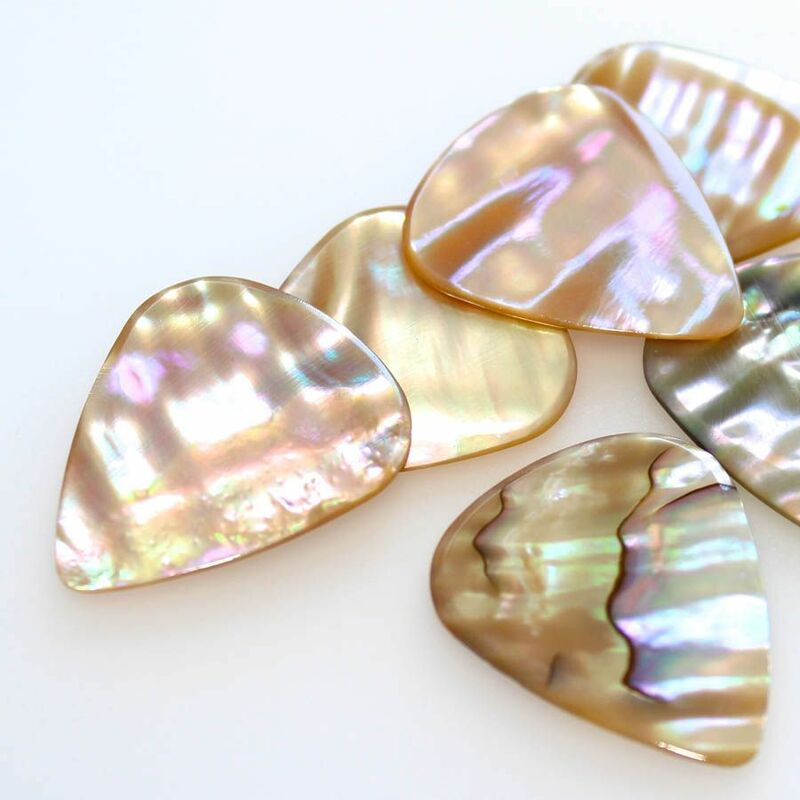 Abalone Tones are designed around the Classic Jazz III shape. 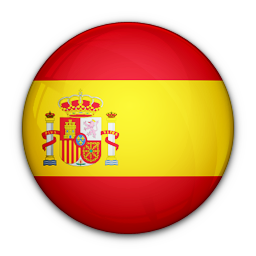 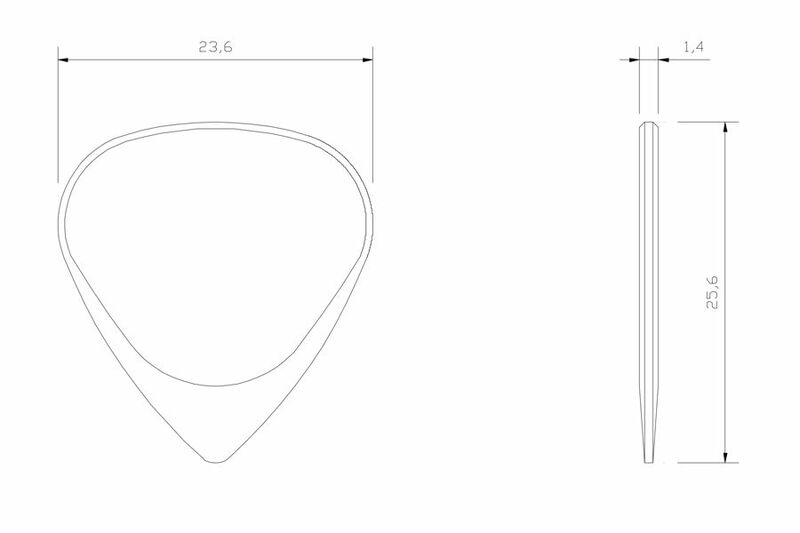 They are 1.4mm thick with a rounded Chamfer leading down to a 0.8mm thick playing tip. 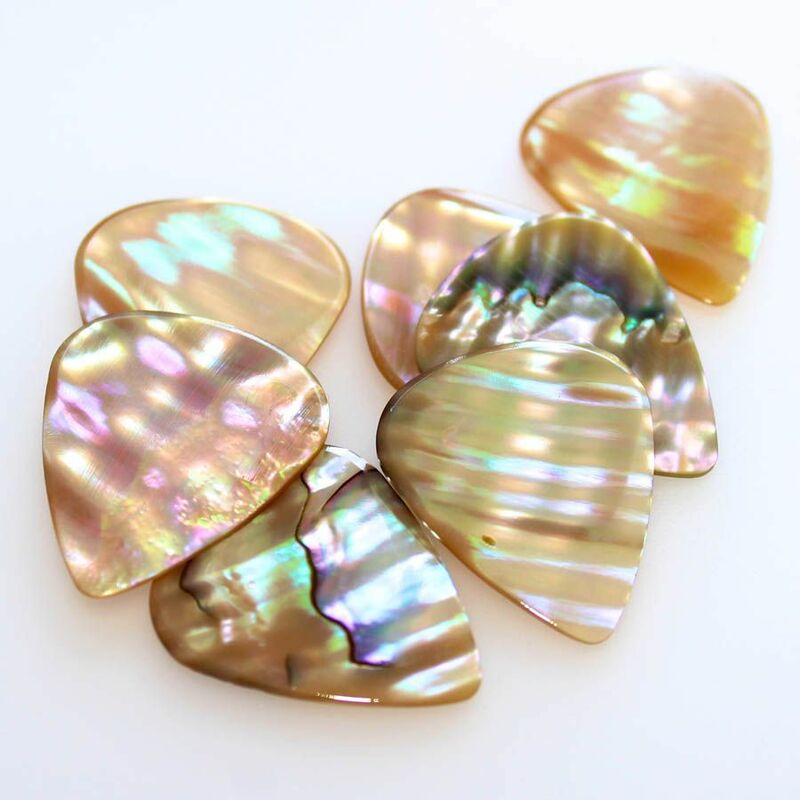 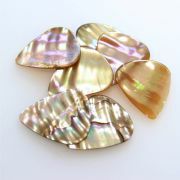 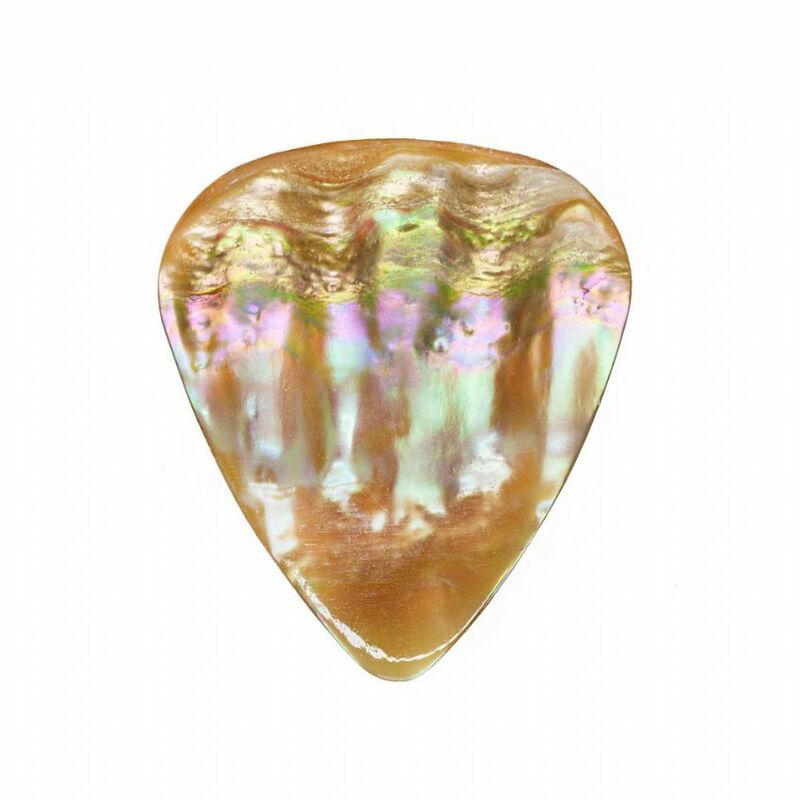 This pack contains 1 Abalone Tones Awabi Abalone Guitar Pick.